This website is owned and operated by Wolfram Sander. All pictures shown are protected by copyright law and may not be reproduced or posted in the internet without explicit permit. All content presented here is intended for personal viewing only. If you wish to use my pictures please ask via email: info@reefcolors.com. On request the pictures are also available in higher resolution. 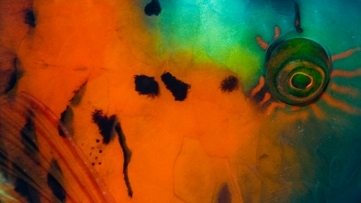 Some pictures from reefcolors.com have been used in other sites, exhibitions, and and even in scientific publications: see references. 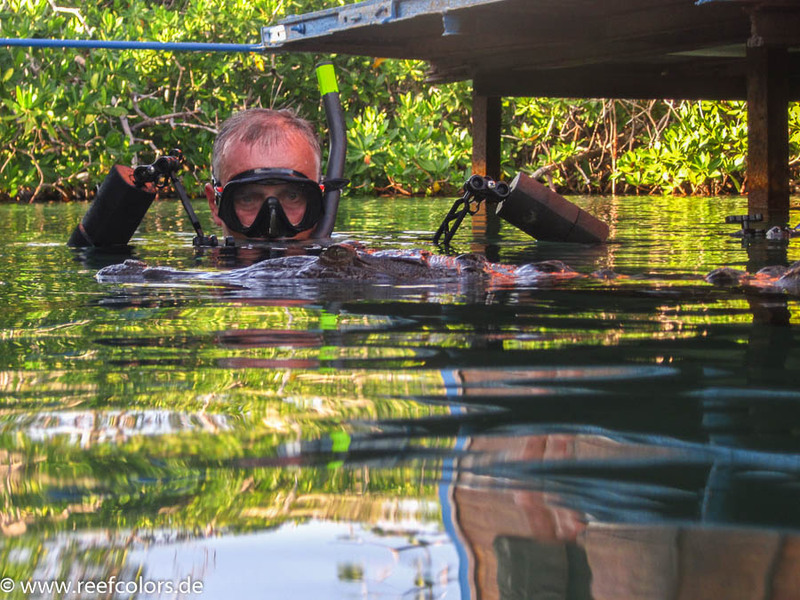 I added some external links which might be useful in the context of underwater photography. However, I am not responsible for any content of the linked sites. The content of linked sites might change without any notice. Please let me know your opinion on this website and mail to: info@reefcolors.com.